This is a picture of the Scottish Island of Cumbrae. Often referred to as Millport, this is in fact incorrect as this is merely the largest town. 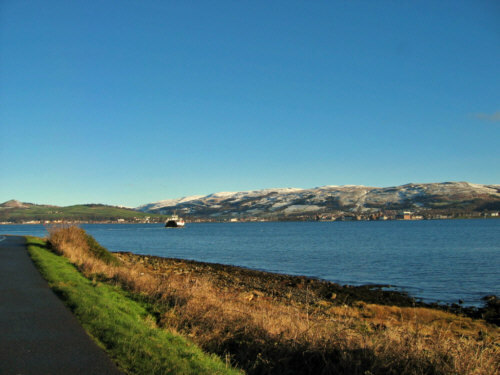 Cumbrae is just 10 minutes from the mainland (from Largs) and a daytrip or summer holiday to Millport, the island�s main town, has been an institution for decades.